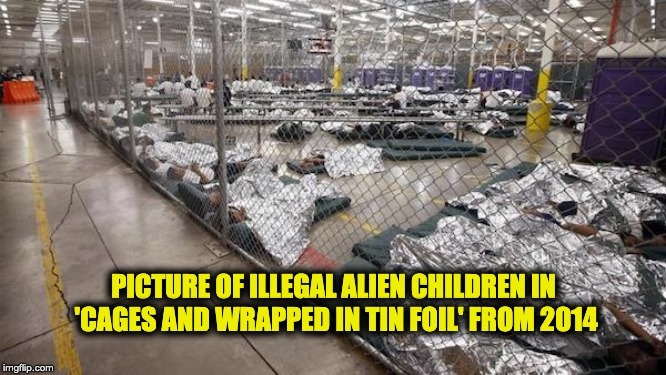 It was an indirect way of reprising the heavily debunked myth that Donald Trump initiated the border separation policy when in fact it began under the Obama administration. CNN never got around to publishing a “correction” for Toobin’s distortion, much less apologizing to the president, though the following day, during a panel discussion on the same topic, the network’s National Security Analyst Samantha Vinograd did concede that Obama separated families at the border. But this being CNN, Vinograd couldn’t stop at merely setting the record straight. Instead, she had to manufacture a difference between Trump’s implementation of the policy and Obama’s. So what was that difference? That Obama did it for the children’s own good — to “protect” them — while Trump was … well, being Trump. Vinograd didn’t stop with that fiction. She went on to suggest that Trump is behaving as if he believes that “two wrongs make a right.” That argument first misses the point that currently the number of migrants showing up at the border is infinitely greater than it was under Obama. Second, on what grounds does Vinograd justify her claim that detaining families at the border is a priori wrong? What alternative does she recommend? 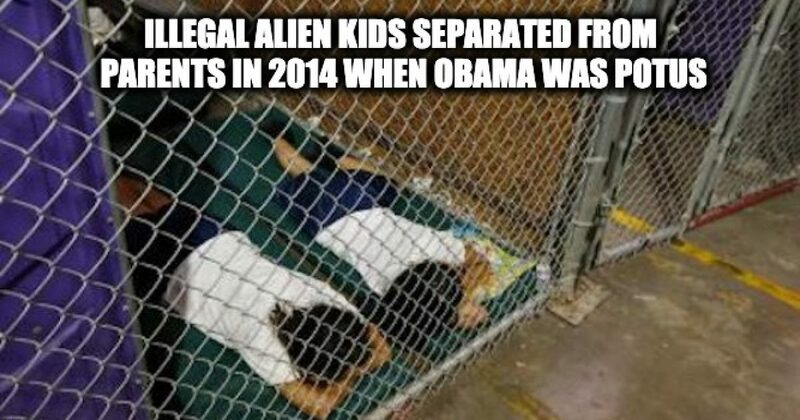 Finally, if detention is perforce inhumane then why was the Left silent about it for the three years that the Obama administration carried out that program?